The Athlete Assistance Fund is an independent, 501(c)3 not-for-profit that makes counseling services available to any current or former USA Gymnastics member gymnast who suffered sexual abuse within the sport of gymnastics. It confidentially connects athletes to skilled healthcare providers for appropriate treatment through an independent third-party organization. The Athlete Assistance Fund is not affiliated with USA Gymnastics. The Athlete Assistance Fund was established in early 2018 through a grant from the not-for-profit National Gymnastics Foundation to provide confidential access to and funding for counseling services for any current or former USA Gymnastics gymnast who suffered sexual abuse within the sport of gymnastics. The Athlete Assistance Fund is now an independent 501(c)3 not-for-profit and is not affiliated with USA Gymnastics. The Athlete Assistance Fund is administered by PHP Management Systems. PHP is an independent third-party healthcare management group that provides confidential guidance to the athletes on Athlete Assistance Fund enrollment, requirements and procedures, and connects the athletes to professional healthcare providers. Established in 1983 by physicians, the PHP is a not-for-profit employee benefits and administration company with nearly 65,000 members. PHP’s services include third-party administration, predictive modeling and data analytics, cost containment and medical management solutions, as well as traditional employee benefit products. PHP is not affiliated with USA Gymnastics or the National Gymnastics Foundation. The Athlete Assistance Fund is governed by a Board of Directors who are passionate about the sport of gymnastics and helping ensure the safety and well-being of gymnasts in all aspects of their training and competitive careers. Tina Ferriola, a former competitive gymnast, strives every day to share her passion for gymnastics with youth. As founder and president of three successful gymnastics schools in New York City for the past 17 years, Tina promotes positive and safe growth and development for all gymnasts. 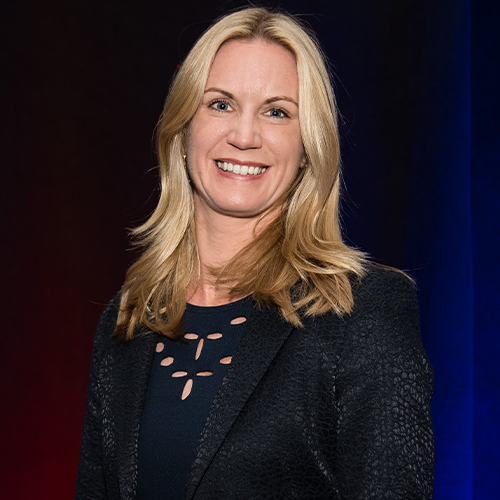 In addition to serving as board chair for the Athlete Assistance Fund, Tina also serves as board chair for the not-for-profit National Gymnastics Foundation and is a former board member of Stop Drowning Now. She and her three young daughters live in New York City. 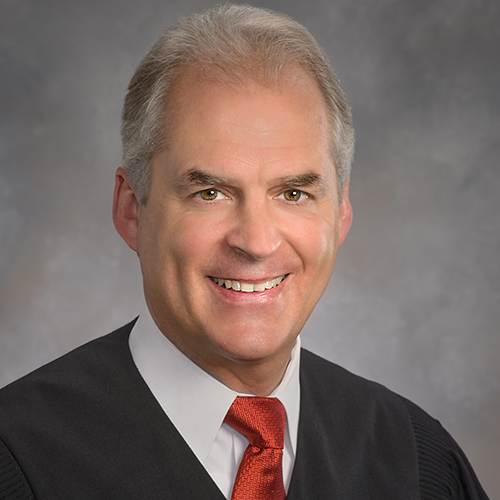 David Dreyer is a judge for Marion Superior Court in Indianapolis, Ind., and has been in this role for 22 years. His longstanding history of community leadership includes serving as founding director of Child Advocates, Inc., and as a founder and current board member for the Kennedy King Memorial Initiative. Anne Josephson’s coaching philosophy has always been to put the development of the child ahead of the development of the athlete. As president and CEO of Los Angeles-based JAG Gym, one of the largest gyms in the United States, Anne has a unique perspective on navigating the youth sports world that comes from her own experiences as an athlete, parent, coach, judge and administrator. 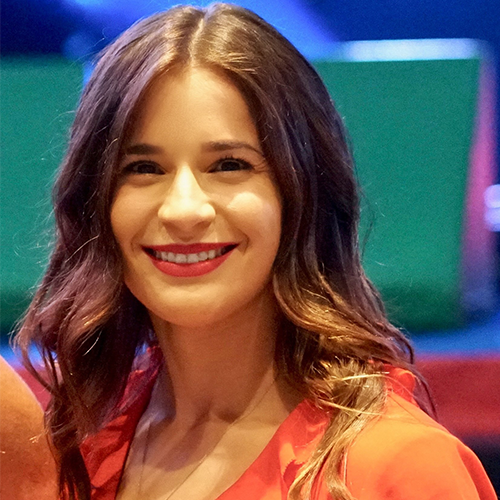 She is a highly sought after speaker in the gymnastics community and operates a popular blog, JAG Gym Blog. Anne holds a master’s degree in educational psychology from the University of Southern California and is a parent to four grown children. 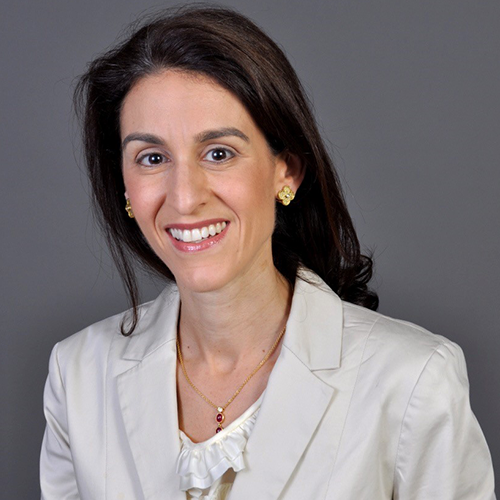 Dr. Stephanie Levey is a licensed clinical psychologist who works with both adults and children in her New York City-based private practice. Her areas of specialty include cognitive behavioral therapy for the treatment of mood and anxiety disorders, and relationship and parenting issues. 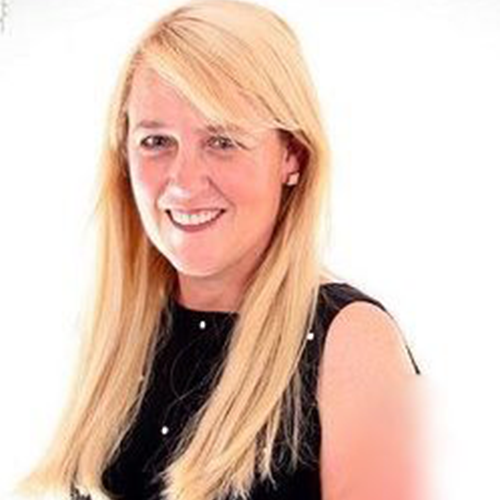 She is the mother of four children and is passionate about athlete health and safety. Samantha Peszek is an award-winning gymnast and broadcaster, earning three NCAA championships and an Olympic silver medal in 2008. 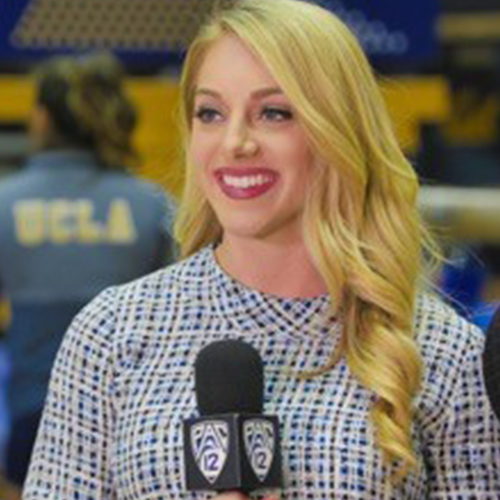 Samantha currently serves as a broadcaster for the PAC-12 networks. She continues her passion for the sport of gymnastics by founding the Beam Queen Bootcamp and through numerous motivational speaking engagements. Former gymnast Alicia Sacramone Quinn joined the Athlete Assistance Fund board of directors to help gymnasts who have been affected by abuse and to make a positive impact on the sport. Alicia is a 10-time World Medalist and 2008 Olympic silver medalist who is currently working as a gymnastics analyst for SEC Network/ESPN. Her other volunteer work includes serving as co-chair for the 3rd & Goal Foundation, which provides housing, education and other assistance to United States military veterans. Alicia lives in Fort Lauderdale, Fla., with her husband and two young daughters.